The Korean peninsula is a location of strategic interest for the US in the Pacific Command (PACOM), and many observers note that North Korea is an unpredictable and potentially volatile actor. According to the Department of Defense in its report to Congress and the intelligence community, the DPRK “remains one of the United States’ most critical security challenges for many reasons. 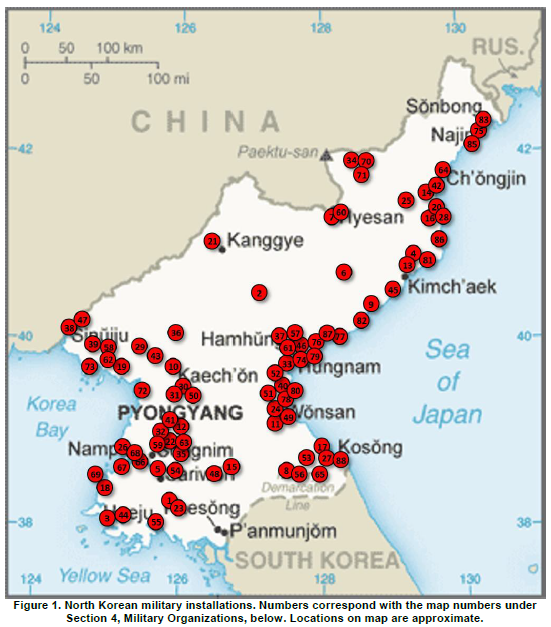 These include North Korea’s willingness to undertake provocative and destabilizing behavior, including attacks on the Republic of Korea (ROK), its pursuit of nuclear weapons and long-range ballistic missiles, and its willingness to proliferate weapons in contravention of United Nations Security Council Resolutions.” Some of the latest evidence of irrational behavior is the elevation of Kim Jong Un’s 26-year old sister to a high governmental post late in 2014, the computer hacking of the Sony Corporation supposedly by North Korea during late 2014 over the possible release of a film that mocked Kim Jong Un, and the April 2015 execution of a defense chief for allegedly nodding off during a meeting. Over the past 50 years, North Korea has sporadically conducted operations directed against its enemies, especially South Korea. These actions included attacks on South Korean naval vessels, the capturing of a US ship and holding American hostages for 11 months, the hijacking of a South Korean airline jet, electronic warfare against South Korean signals including global positioning satellites (GPS), and assassinations or attempted assassinations on South Korean officials including the ROK president. The attempted 1968 Blue House Raid by North Korean elite military personnel resulted in the death or capture of all 31 infiltrators involved in the assassination attempt as well as the death of 71 personnel, including three Americans, and the injury of 66 others as the North Korean SPF personnel attempted to escape back to DPRK territory. 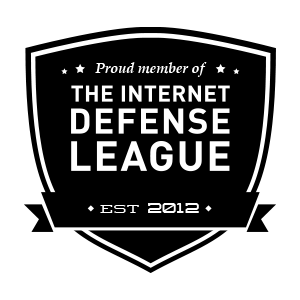 The purpose of this North Korean Threat Tactics Report (TTR) is to explain to the Army training community how North Korea fights including its doctrine, force structure, weapons and equipment, and the warfighting functions. A TTR also identifies where the conditions specific to the actor are present in Decisive Action Training Environment (DATE) and other training materials so that these conditions can easily be implemented across all training venues. North Korea is an oligarchy with Kim Jong Un as its supreme leader. 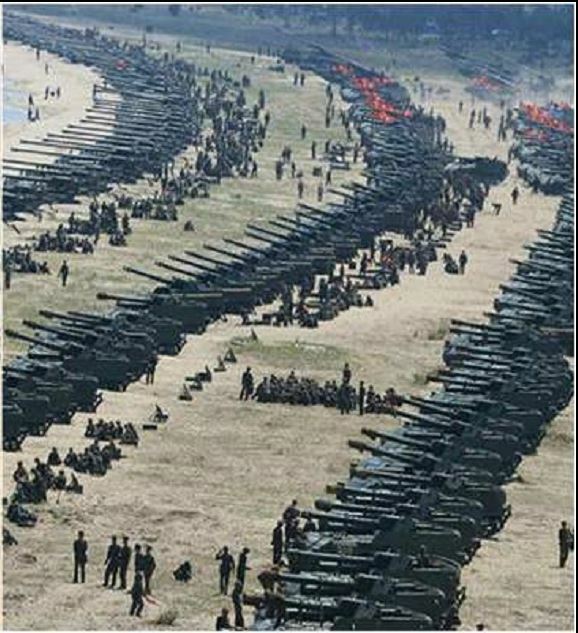 The DPRK is a militaristic society with about 1.2 million active duty personnel in uniform out of a population of 24 million with another 7.7 million in the reserve forces. All military personnel serve under the umbrella of the Korean People’s Army (KPA); the Korean People’s Air Force (KPAF) and Korean People’s Navy (KPN) primarily support the KPA ground forces. The KPAF focuses on homeland defense and close air support to the KPA. The KPN’s primary mission is to protect the North Korean coastline and support the KPA special purpose forces (SPF) in mission execution. Much of the equipment in all military branches is old and obsolete, but the KPA has concentrated its modernization efforts on missile technology that may provide the means to successfully launch a nuclear warhead. North Korea possesses a nuclear weapon and is modernizing its missile fleet in order to increase the attack range for its nuclear arsenal. North Korea possesses both chemical and biological weapons. The KPA practices both passive and active camouflage to hide its units, headquarters, and other important resources from the air. 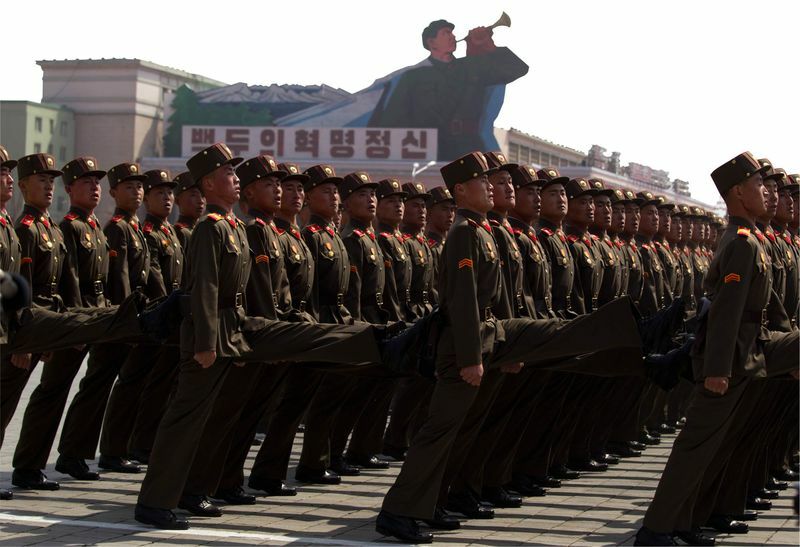 Although the North Korean military may feature some positive attributes as a fighting force, the KPA also suffers from many weaknesses as well. Much of the military’s equipment is old and obsolete. The North Korean military consciously refuses to rid itself of any equipment and still operate tanks that date back to World War II. This wide range of military hardware from many generations of warfare also generates logistical issues. The KPA’s supply personnel must not only find the spare parts for a large variety of equipment, the KPA maintenance personnel must be well-versed in the repair of a great assortment of vehicles and weapons. In addition, the DPRK lacks the logistical capability to support the KPA beyond a few months. Due to the shortage of fuel and the cost to operate vehicles for a cash-strapped country, many of the KPA soldiers find themselves involved in public works projects or helping farmers bring in their rice crops. Any time spent in non-military support is less time that the KPA soldiers can spend training for combat. Even the mechanized and armor forces, due to resource restraints, spend much of their training time doing light infantry training instead of mounted operations. While KPA soldiers may be well trained in individual skills or small unit tactics, the amount of time spent on larger exercises pales in comparison to most Western militaries. Without adequate time and resources to practice large scale military operations, the KPA will always face a steep learning curve when the KPA is forced to perform them in actual combat for the first time. The DPRK’s unorthodox use of provocation in order to obtain concessions from its enemies—especially the US, South Korea, and Japan—is a danger. One never knows what North Korea will do next as, in the past, the DPRK has sanctioned assassination attempts on South Korean political leaders and conducted bombings when South Korean contingents are in another country, unannounced attacks on ships by submarines, unprovoked artillery attacks, or has tunneled underground into another country. 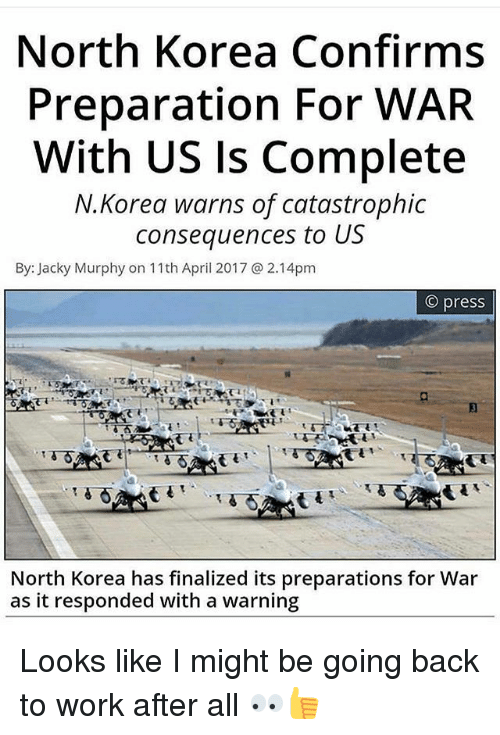 US military personnel stationed in South Korea must be prepared for the unexpected from the DPRK. One of these incidents could ignite the Korean peninsula back into a full-blown war. While an armistice has been in place since 1953, an armistice is just a ceasefire waiting for a peace treaty to be signed or for the resumption of hostilities. Any conflict between North and South Korea would inevitably bring the US into the conflict as the ROK has been an ally for over six decades. North Korea’s possession of nuclear weapons and the missiles to transport it up to 9,650 km makes it a threat to US forces stationed in Korea, Japan, Alaska, or even the west coast of the continental United States. Even more concerning was the DPRK’s first successful test launch of a KN-11 missile from a submarine on 23 January 2015 since, in the near future, the North Korean submarines could silently move closer to their targets before launching a nuclear missile that would give the US less warning time. If the DPRK thought that the survival of its country or the Kim regime was at stake, North Korea might use any nuclear weapons at its disposal. The KPA also possesses chemical weapons and its doctrine calls for their employment. The DPRK is also involved in biological weapons research and would likely use those with offensive capabilities. 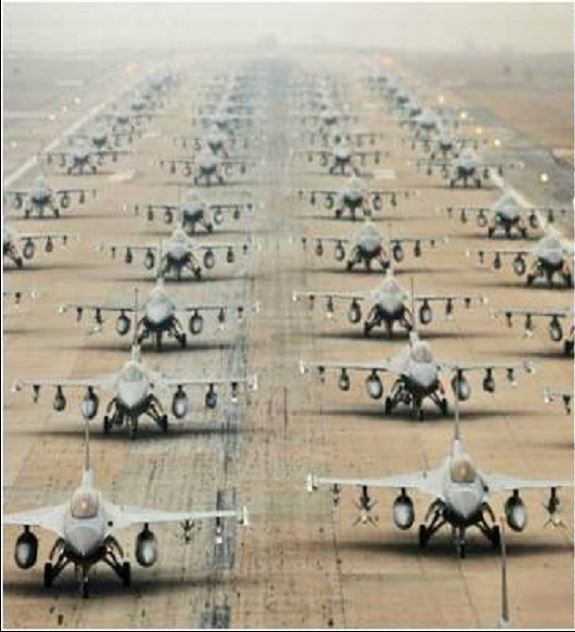 US military personnel training for deployment to South Korea must be prepared to fight in a chemical, biological, or nuclear environment. US President Donald Trump and North Korean leader Kim Jong-Un are playing a dangerous game of brinkmanship while also trading personal insults. Most recently, Trump blasted the “Rocket Man” in his inaugural speech to the United Nations, promising to “totally destroy” North Korea if it threatens the U.S. or its allies. The Trump Administration also added new sanctions aimed at strangling its ability to work with banks. Kim, for his part, resorted to calling Trump “mentally deranged” and a “dotard,” while his foreign minister threatened to test a hydrogen bomb in the Pacific. In short, any nonmilitary solution will rely on China choosing to apply its massive economic leverage over the North Korean regime. In a positive sign, China’s central bank recently told Chinese financial companies to stop doing business with North Korea. Overall, however, it appears that China has increased its trade with North Korea in recent years while doing fairly little to forestall North Korea’s nuclear ambitions. China’s foremost objective seems to be promoting greater stability from its volatile neighbor, in part because it fears being faced with a massive humanitarian crisis should the regime collapse. But while the poor quality of the data hinders a detailed analysis, a quick look shows just how much leverage China has, if it wishes to use it. Geographically, they share a long border, which makes China a natural, though not inevitable, partner for trade. As a case in point, North Korea also shares a long border with South Korea, but these countries have almost no trade between them. In addition, North Korea shares a small border with Russia, with whom it has little, though ever-increasing, trade. North Korea’s dependence on its neighbor has grown alongside China’s increasing economic dominance of East Asia, which gained momentum 15 years ago when China joined the World Trade Organization. Since then, both Chinese gross domestic product as well as its annual trade with North Korea have increased nearly tenfold, to around US$11 trillion and $6 billion, respectively. North Korea imports nearly everything from China, from rubber tires to refined petroleum to pears, with no single category dominating. Meanwhile, coal constitutes about 40 percent of North Korean exports to China. On one hand, China previously claimed to have stopped coal imports from North Korea as part of recent efforts to punish the regime for missile tests and the suspected assassination of Kim Jong-nam, the estranged half-brother of North Korean leader Kim Jong Un. This was an important signal of China’s willingness to support U.S. concerns about the missile program since oil represents about a third ($930 million) of North Korea’s import revenue. On the other hand, there is evidence that coal shipments in fact never ceased. And, in any case, China may have increased its imports of iron ore from North Korea to offset the lost coal revenues. After the latter sent the USS Carl Vinson aircraft carrier with its battle group to the waters off the Korean peninsula, North Korea has made a decision to stand against any further moves by the US. Amongst the other things, this issue seems to be taking up even more heat and tensions between the two nations. The consequences will be catastrophic if further provoked by the US following their step of sending the navy battle group, said Pyongyang. Donald Trump said to solve the problem of North Korea if China doesn’t help to put pressure on its neighbor to stop all missile and nuclear weapons programs they developed. 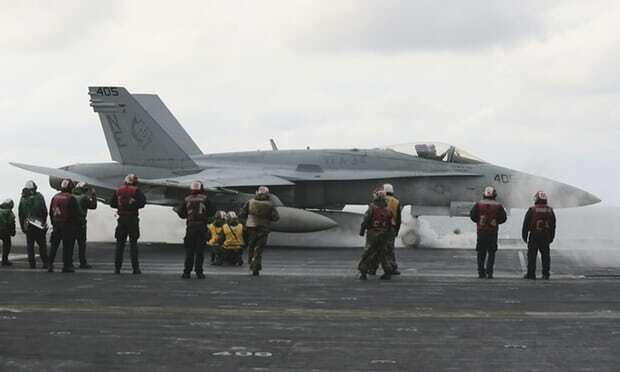 The actual decision to send the aircraft carrier and battleships to the Korean peninsula came after tensions increased over previous military drills involving American and South Korean forces, which Pyongyang terms as a performance test for an invasion. Donald Trump used his Twitter to communicate his latest warning aimed at the Pyongyang. Reports claim that the difficult situation escalated after North Korea refused to obey UN resolutions banning it from developing ballistic missile technology. After that, the Korean nation did another test-launch during Trump’s summit with Xi Jinping in Florida. The Chinese Foreign officials have ruled down the claims that Beijing has situated 150,000 troops to its border with North Korea. Hua Chunying told reporters that she was uniformed of any mobilization by the People’s Liberation Army along the 880-mile border with North Korea and also claimed such reports are false. She added that China was very closely following developments on the Korean peninsula. We only hope that all involved sides should avoid doing any activities that could escalate the tension and make it even worse.